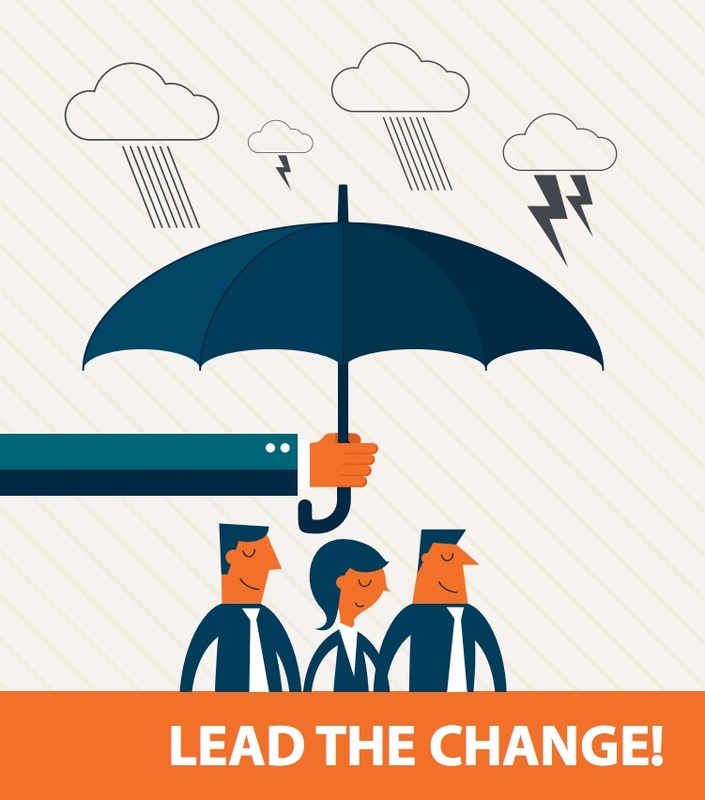 MCG is recognised for its skill in simplifying complex information so that people better understand what is required to assure safety and be safe in the context of their business. We have designed training specific to industry bodies on topics ranging from good H&S governance to managing the risk of asbestos exposure, as well as explaining what the Health and Safety at Work Act is actually about. Our dynamic presenters make sure attendees are engaged throughout, with the pace measured to assure understanding. Email us your contact details and we’ll be sure to let you know when the next seminar is in your neighbourhood. 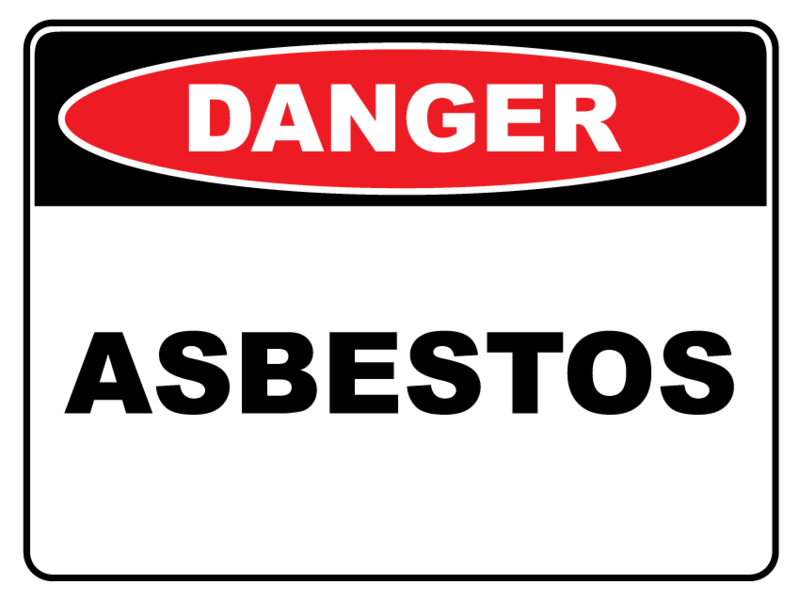 Whether you’re an electrician, builder, work on HVAC systems or the plumbing: If you do any work on a building that was built before 1 January 2000, you must be trained, even if you aren’t an asbestos remover. Our workshops have been tailored for tradespeople who do unlicensed asbestos work and need to comply with the regulations and the ACOP. We’ll explain what all that means in the workshop, while also giving you opportunities to ask questions and practise some key skills to keep you safe around asbestos.